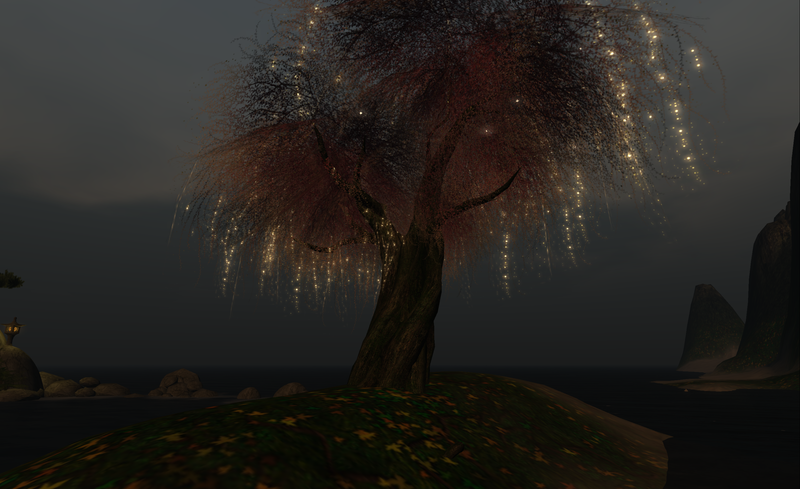 An Evening Windlight.. Nice and Quiet. Just a quiet evening in the calm of the storms…. 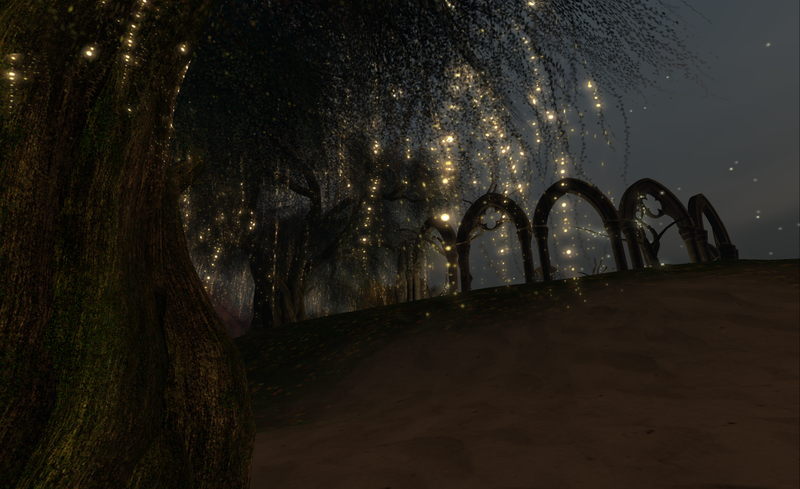 I was playing with windlight settings and made this one. I know its a bit generic but it does have some calm quiet love to it 🙂 ENJOY!